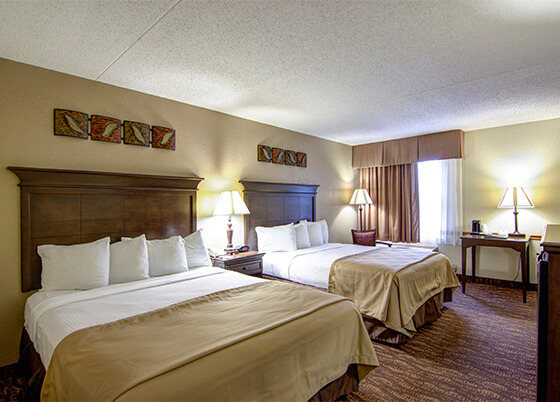 Ideally located for entertainment convenience, this hotel is in the heart of Branson’s entertainment area with many theaters, attractions and shopping outlets within walking distance. Across from Clay Cooper Theater. Adjacent to the Titanic Museum Exhibit. Near the Jim Stafford Theatre, The Mickey Gilley Theater, White Water, Branson’s Famous Baldknobbers, Presley’s Country Jubilee, Ripley’s Believe It or Not, The Tracks Amusement Center, Hollywood Wax Museum and much more! Dining options abound. Along with free hot breakfast each morning, Montana Mike’s Steakhouse is on site. Several other top restaurants are within walking distance. 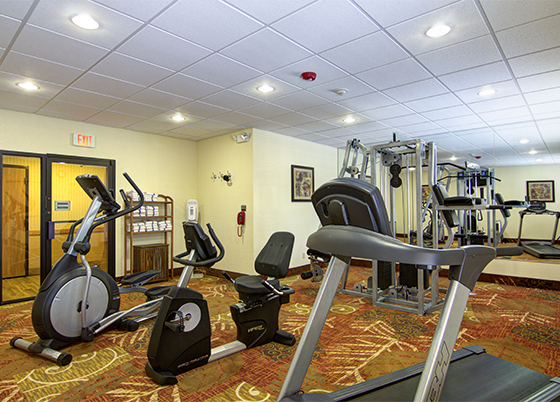 Our professional, hospitable staff are equipped to accommodate a wide variety of guest needs. With many room types, indoor and outdoor pools and hot tubs, high-speed Internet access, ticket service and more, the Best Western Center Pointe Inn will exceed expectations and ensure your visit is enjoyable. The hotel’s reputation is its strongest asset as guests return home and recommend the Best Western Center Pointe Inn to friends, family and co-workers. Come experience the friendly, fantastic service for yourself! relax in our two hot tubs and power up with our free hot breakfast buffet.